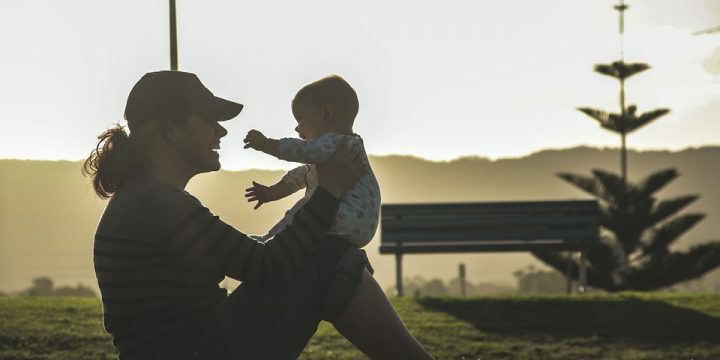 We all know that becoming a parent for the first time is such a big step. At My Nametags, we think that sharing tips on looking after children is such a great idea. It can be challenging bringing up children and having the support and wisdom from other parents can be an amazing help. We have asked parents to share their tips on anything from sleep to eating vegetables! Join us on Instagram and Facebook and you could be one of 10 people to win a free set of My Nametags labels! To give you an idea of what the fuss is all about here are a few of our favourite posts. We can’t wait to hear your tips! Send us a message or leave a comment on our Instagram and Facebook pages! January signals the start of a new year and the time for new beginnings. Getting fitter is often one of the top new year’s resolutions for many, especially parents with young children. But how do you fit it into your busy schedule? Here are a few top tips on keeping fit and active with the kids. Sounds simple but it really works – aim to achieve 10,000 steps a day. Invest in a simple pedometer, a fitness tracker or most smartphones will count steps too. I once walked around the block before bed to hit my 10,000-step target! Invest in a baby buggy that is easy to run with and you and your baby/toddler can both have fun. Little and often is the key here. Even a 15-minute run around the park once a day will get your heart rate up. There are some great youtube videos with all sorts of workouts you can do with a pram! 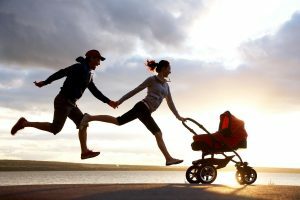 Parents.com has some good tips on running safely with a baby buggy. Enjoy running around the park or playing football with your children and you will certainly burn some calories. Your step count will go up too, oh and…you might just have fun! There are plenty of options to bring your baby along to a class. I tried baby yoga which was great fun and the bonus is you’ll both get to meet other parents and babies. Alternatively, find a gym with a creche. I found this especially helpful when I had young babies. It was great to have an hour or so to myself to swim or catch a class while my baby was being cared for. I personally love work out DVDs. There’s no running to a class at a specific time as you can just stick on your DVD and work out when it suits you. The danger, however, is that you will never put it on! Top tip – plan to work out with a friend (perhaps nap time for both your babies or when the kids are at school) or if that doesn’t suit message each other to commit to doing at least 15 minutes of exercise when it suits you. 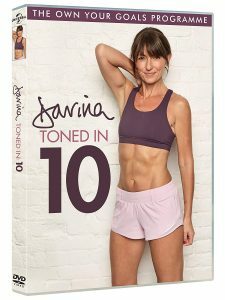 My favourite is Davina McCall as she’s fun and realistic but there are so many it’s super easy to find one to suit you. Reading is one of the cornerstones of education and if you can encourage your child to read from an early age it will most certainly benefit them. Statistic shows that children who are read to by their parents will do better at school. Read our top five tips on how to help your child love reading and books. Over the years I have spoken to many educational experts and the one thing that they all agree on is that it is so important to read regularly to your child. They will love to hear you reading and if you enjoy it they will too. Make a time that suits you best. Typically, bedtime is a good moment but some parents prefer afternoons snuggled on the sofa for pre-schoolers. Others say they read to their children while they are in the bath while audio tapes on car journeys are a good chance to listen to a story. Children quite often love to hear the same story over and over again. I remember trying to get one of my children to agree to ‘read’ another book together however it never quite worked as he would always gravitate to the same one! Your child will feel more involved if they can choose their own book and don’t worry if it is the same one as repetition is good. I would often choose one book and let my child choose another book, that way we both got a bit of variety. Keep your child interested in the story by talking about it as you go along. Ask them questions about the characters and what they think will happen next. Also, why they think something has happened. You will keep them involved and connected to the story. Children love nothing more than if you’re able to add character to the story with funny voices and actions. I would always sing certain nursery rhymes when my children were younger and they loved to join in. If your child loves a certain fairy tale or character book then find out more about it. Look out for the author’s website, games or colouring sheets. Don’t forget to show your child how important (and fun) it is to be able to read by reading things out loud when you are out and about. Read anything from shop names to adverts on buses and basic magazine or newspaper headlines. Is your little girl or boy full of ideas and inventions? 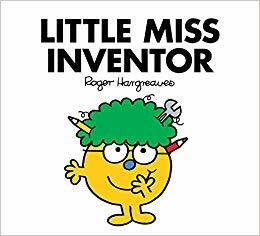 If the answer is yes then they will love our brand new Little Miss Inventor design based on the 36th ‘Little Miss’ character in the popular children’s book series. She is a female engineer who creates extraordinary inventions in a shed at the bottom of her garden who we think sends a great message to young children. We’re pretty sure that Little Miss Inventor would thoroughly approve of the recent trend in STEM toys. STEM stands for Science, Technology, Engineering, and Maths. STEM is important because it touches every part of our lives in the science that is all around us. STEM toys have become a bit of a trend over recent years, as more and more parents see the value of cool toys that encourage a love of all things science and tech. There are some great STEM games and kits out there which encourage kids to learn while having fun. One of our favourites is learning about simple electrical circuits with dough, which our little tester absolutely loved. We think this DIY Electro Dough kit by Tech Will Save Us from Pimoroni and all good toy shops looks great and is suitable from age 4+. 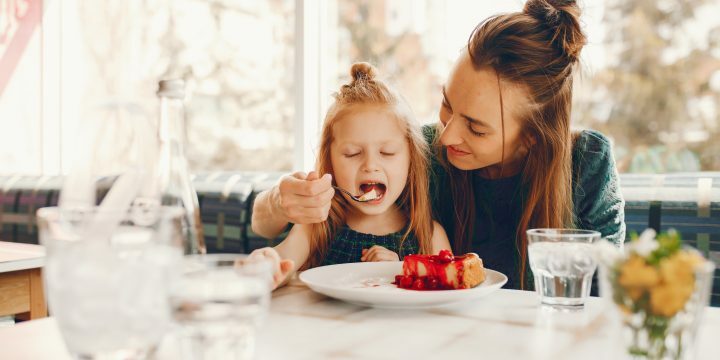 While summer may have meant hours spent outdoors, rainy autumn days inside can still be made fun with arts and craft projects to enjoy with your kids. Arts and crafts are great for learners of all ages from toddlers sticking, gluing and painting (not just the paper!) to older children who will relish the time spent creating a jewellery box or paper truck. Here are few of our favourites. 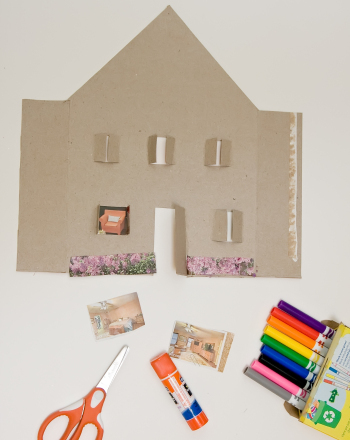 Recycle an old cereal box or any cardboard box you have handy and your kids will have hours of fun making a house or whatever takes their imagination. younger children will love to cut out the windows with help from an adult, glue and stick as well as decorate with paint and glitter. Older children will love to spend time making furniture to go in the house. My children regularly make houses for their dolls or figurines out of shoe boxes. If you’re in need of inspiration, visit your local toy shop and find a box of goodies to get creative with. This works well if you’ve got children of different ages so they can all do their ‘own project’. Maybe it’s making thank you cards for a recent birthday or even producing some Christmas cards ready for December? We love this Giant Box of Craft which is great value at just 12€ or find something similar to get you started. All children love an easel. Invest in one which also doubles up as a chalk board and a magnetic whiteboard they’ll have hours of fun. Don’t forget to buy lots of paper and paint for your little budding artists. 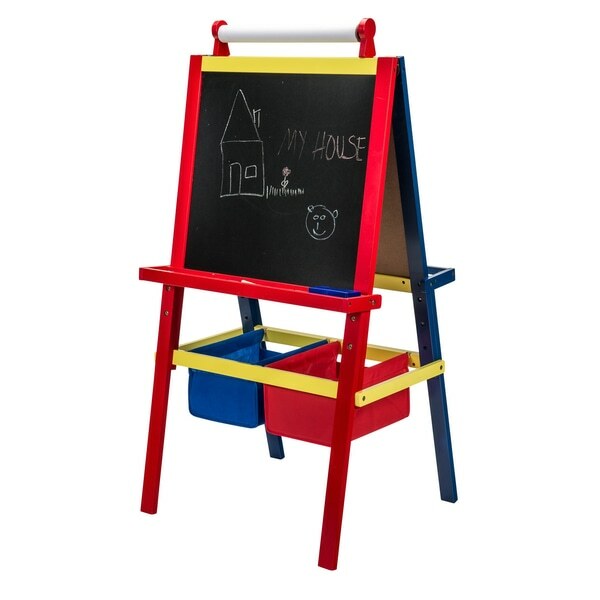 We love this Wooden Easel from Smyths Toys. You can’t beat a good session of colouring in to keep kids amused and creative. 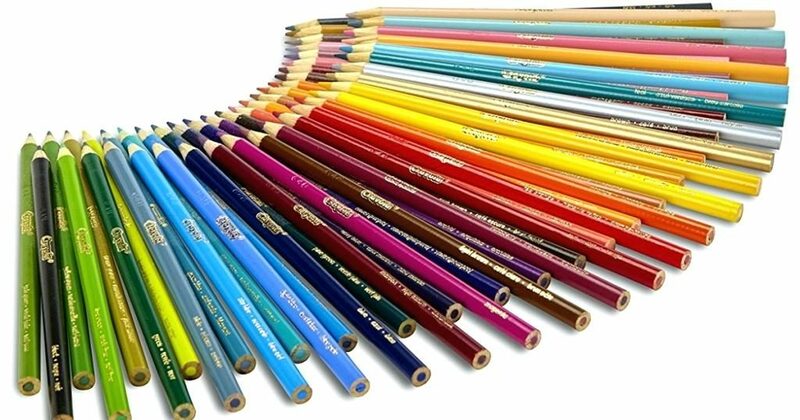 Besides making great pencils and paints we think Crayola has a great kids section on its website with lots of downloadable colouring in projects. Perfect for rainy days or travelling. Find your free colouring pages at Crayola. We can hardly believe that the summer holidays are almost over and it’s nearly time to go back to school and nursery! Whether you have a toddler, a 10-year-old or a teenager, the first school day of the year is always special. A new class or perhaps maybe a new school and also plenty of new adventures that lie ahead. We’ve put together a handy checklist to help you get ready for the big day. It’s not just for kids but parents too, so pay attention! A good bag is a must whether your little one is heading off to nursery or primary school. Your child’s school may have their own book bag but if not choose something bright and colourful to help your child recognise which one is theirs. Older kids will need a rucksack. Just make sure it’s big and strong enough to carry all those books. And don’t forget to label it with one of our stickers. Whether it’s warm or cold, it’s really important that your little ones stay hydrated. This will help them with both their memory and concentration. Invest in a re-usable water bottle and you’ll help save on plastic. Don’t forget to label it too! A fun pencil case is another way of brightening up the school day. The contents obviously depend on their age, but pencils, glue, crayons and an eraser are always a good idea. Be sure to label everything, as all of these items have a habit of going missing! Most children can’t wait to get to school on the first day of term, which is good. School should be fun! But by the end of September, the novelty may start wearing off. Make the journey to school a fun part of the day by investing in a new set of wheels. Maybe they can try scooting, cycling or rollerblading to school? 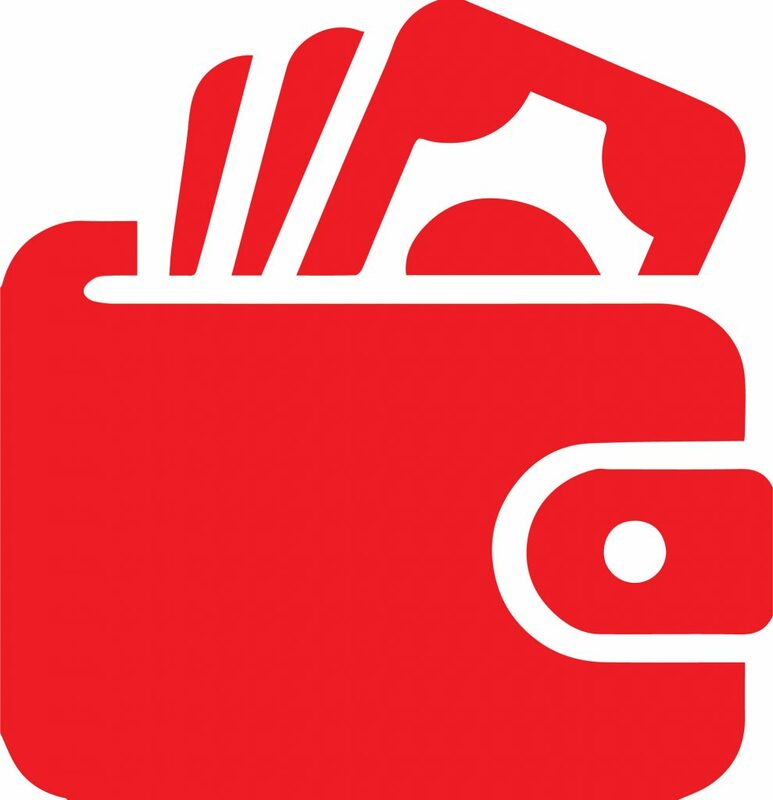 We carried out a survey with Irish Mums and Dads to find out their thoughts on the cost of lost property and the items which they felt would be most likely to go missing ahead of the back to school period*. We found that 96% of Irish parents reported that their children lose a school item at some stage during the school year. 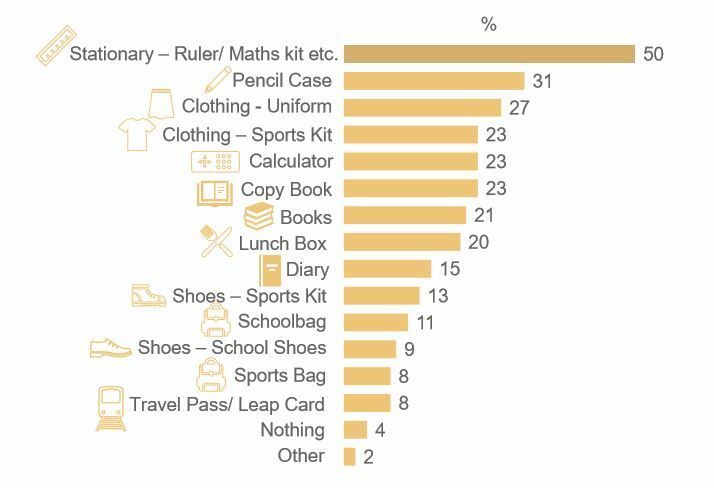 The most popular items that are reported as lost during the school year include stationary (50%), pencil cases (31%), school clothing (27%) and sports kit (23%). Fortunately, children are slightly more mindful about items like travel passes and shoes – but there is still a chance that they can go missing. 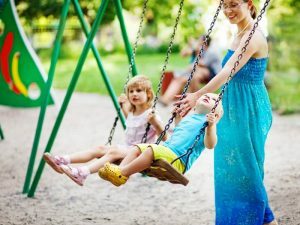 The research also found that the age of the child played a role on which items were most likely to be lost; younger children in the 6 – 10 age bracket were most likely to lose stationary (57%) while older children in the 13 – 17 age bracket were more likely to lose their calculator (36%). Our findings reveal that 1/3 of parents surveyed claim the average amount for the items lost each year was over €91! Multiplied by the years that children attend school, this already striking figure could easily exceed €1,000. It highlights a real need to be vigilant with children’s belongings. Using labels is one inexpensive but effective way of ensuring that school items don’t go missing or that if they do, they are returned to their rightful owners! 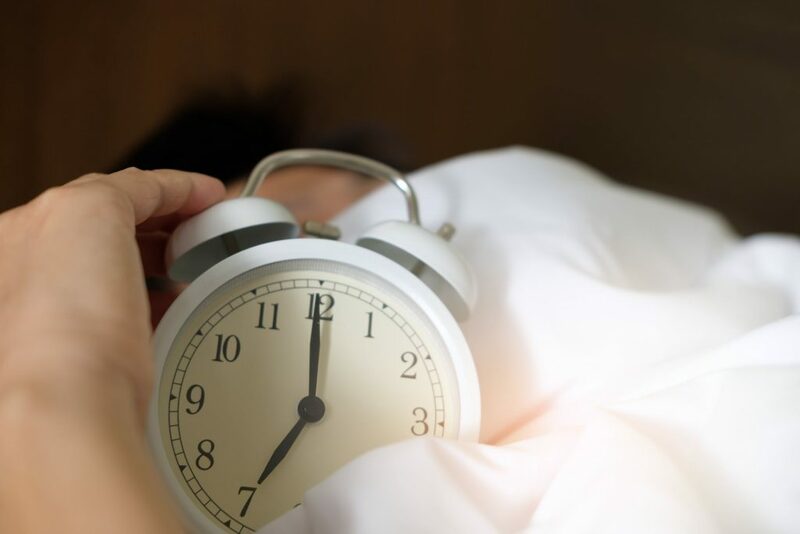 With children across the country getting settled back into the new school year routine after the holidays it seems that parents also struggle to get back into the early morning wake ups with 1 in 5 admitting to struggling to get themselves out of bed in the morning, never mind their children! Our research* also found that almost half (48%) of parents surveyed felt that the return of homework for their children was the hardest element of getting back into the new term routine after the holidays. Interestingly, 35% of dads felt that prepping lunches was the hardest part of the back to school routine compared to 27% of mums. *Research conducted by Coyne Research on behalf of My Nametags based on responses from 1000 Irish adults, including 295 with dependent children in school. Gardening with kids – Win a Children’s Toolkit! 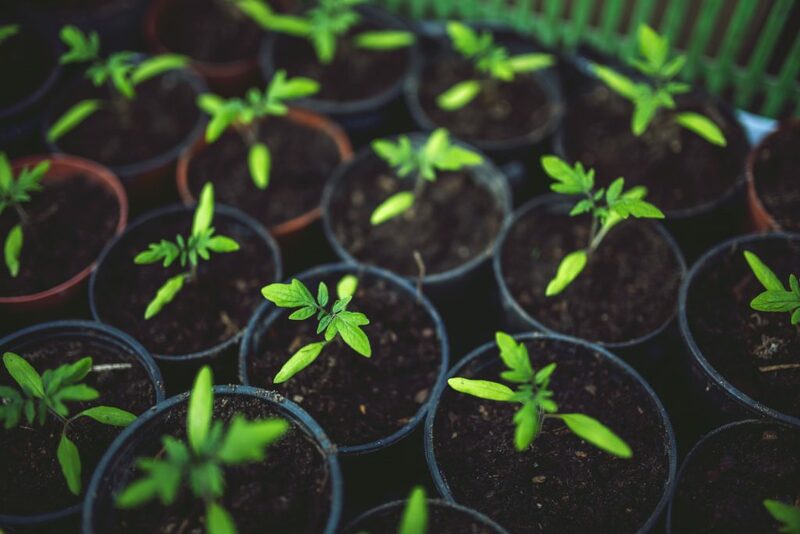 Spending time outdoors with the kids is good for everyone and if you can get them to help with the garden or plant up some pots even better. If you get them interested in gardening then who knows, you might have a little helper or indeed a gardening fan for life! We’ve got a cute set of gardening tools for one lucky family to win. Read on to find out how to win! Here are some top tips to get you inspired. All you’ll need is a pot or two, some earth, seeds and water. 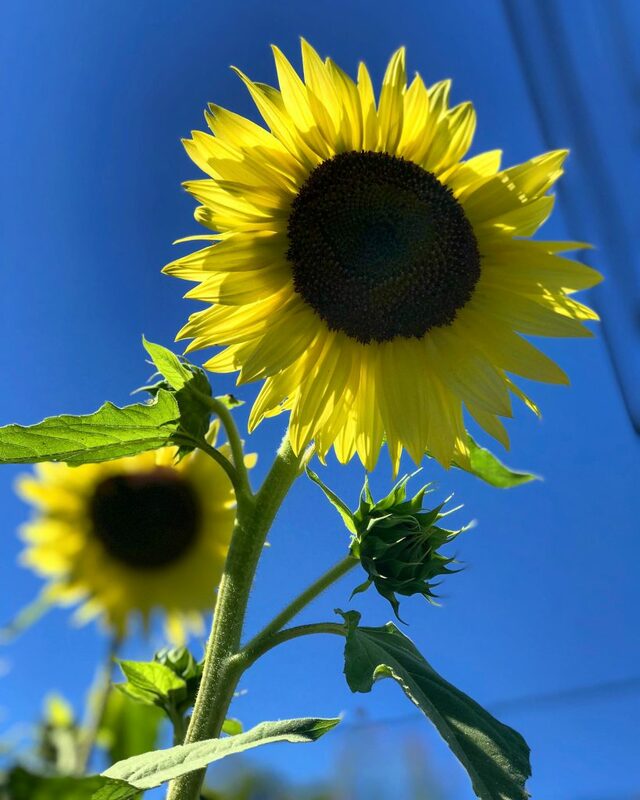 Easy flowers – grow sunflowers, marigolds and poppies. Sensory plants to play with include rattling poppy seed heads, furry stachys byzantina and herbs such as thyme, basil and rosemary. Edible Plants – try growing cherry tomatoes, lettuce, runner beans and courgettes as there’s nothing better than eating your own five-a-day! 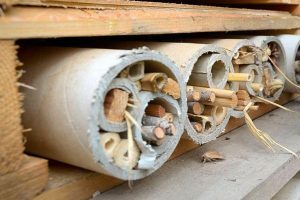 Bee numbers are falling, so by giving them a home you’ll be encouraging nature into your garden and helping bee populations. You don’t have to make a big hotel. You can make one easily using a terracotta plant pot (9 – 15cm in size), some modelling clay, plastic straws or bamboo canes and string. Here’s how. Cut the straws or bamboo canes to a length that fits the depth of your pot. If you are using bamboo canes you will need a grown up to carry out this part as it’s tricky. Tie the bundle of straws or canes together with a piece of string. Place some modelling clay in the bottom of the pot and stick the bundle of straws or canes in to the clay. Place the pot horizontally in your garden in a quiet place for the bees to move in. Win a gardening tool set! To help you and your little ones get busy in the garden this summer, we are giving away a set of garden tools to one luck winner. To be in with a chance of winning, just send an email titled ‘My Nametags Gardening Competition IE’ to marketing@mynametags.com – full T&Cs below. The two winners shall be drawn at random by My Nametags. Entrants must be residents of the Republic of Ireland. Entrants must be aged 18 or over. Winners will be notified either by email within a week of the closing date. The winner will have 7 days to respond after which time we reserve the right to select an alternative winner. There are no cash or other prize alternatives available in whole or in part. We reserve the right to substitute a prize of equal or greater value in the event of unavailability of the intended prizes. The entries that are incomplete, illegible or fraudulent will be deemed invalid. No responsibility will be accepted for entries lost, corrupted or delayed in transmission. Bulk entries made from trade, consumer groups or third parties will not be accepted. The winner will receive one children’s garden tool set. Whether you’re soaking up the rays further afield or sampling the beaches at home, it’s time to update your beach wardrobe. We’ve done the hard work and found the key items from the best flip flops to beach bags and bikinis. Happy shopping! 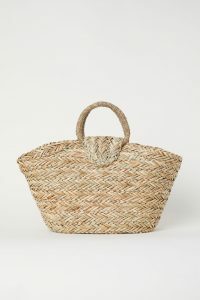 First things first, a chic beach bag is a must for any visit to the seaside. If you’ve got the kids with you then the larger the better for popping in your beach essentials. 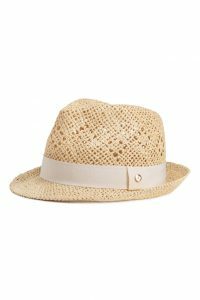 With the natural texture trend (think raffia, bamboo and straw) still going strong we know this straw bag (€39.99) and hat (€7.99) from H&M are bang on trend. We’re on the Move Again – Plus, Win a Set of our New Smiley Face Designs! 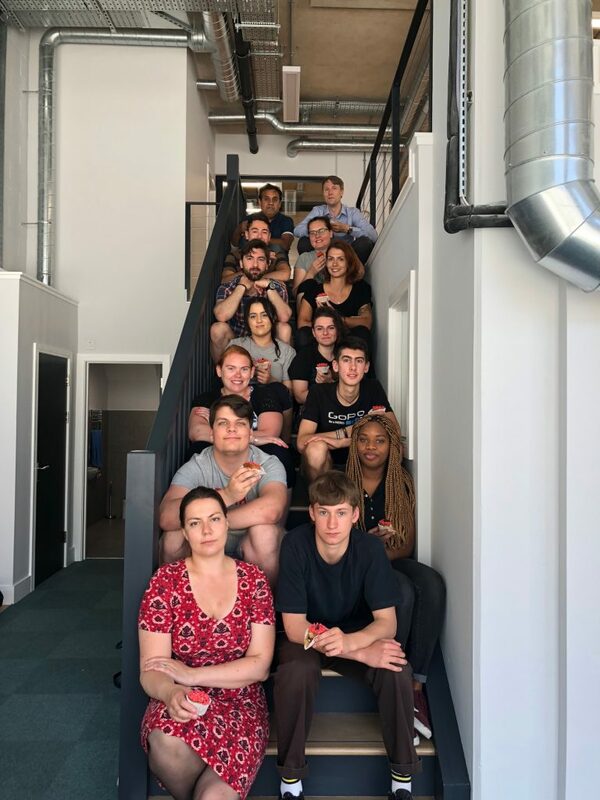 We’re excited to let you know that have moved into new larger offices, which are three times’ the size of our old one. More space means a bigger team and more printers, which for our customers means orders arriving quicker! My Nametags has grown considerably since it was started by a husband and wife team in a spare bedroom 14 years ago. 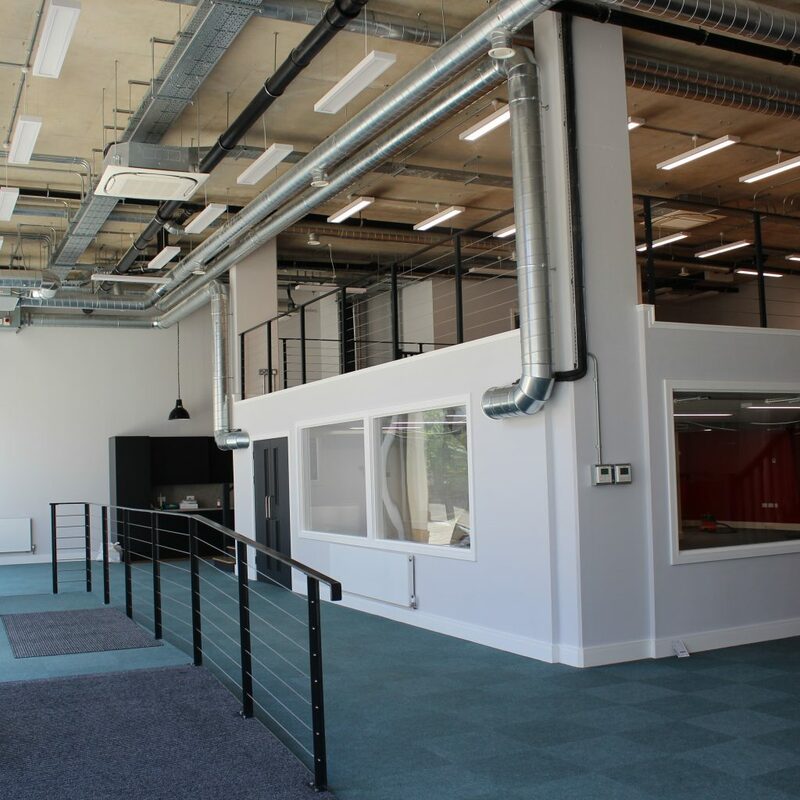 Our previous office was 1,650 square foot, whilst our new home is 4,990 square foot! But despite the growth of the company the very first two My Nametags employees are still with the company. We like to think that means My Nametags is a good place to work! To make sure our labels remain the best on the market we regularly test them to check for durability etc. 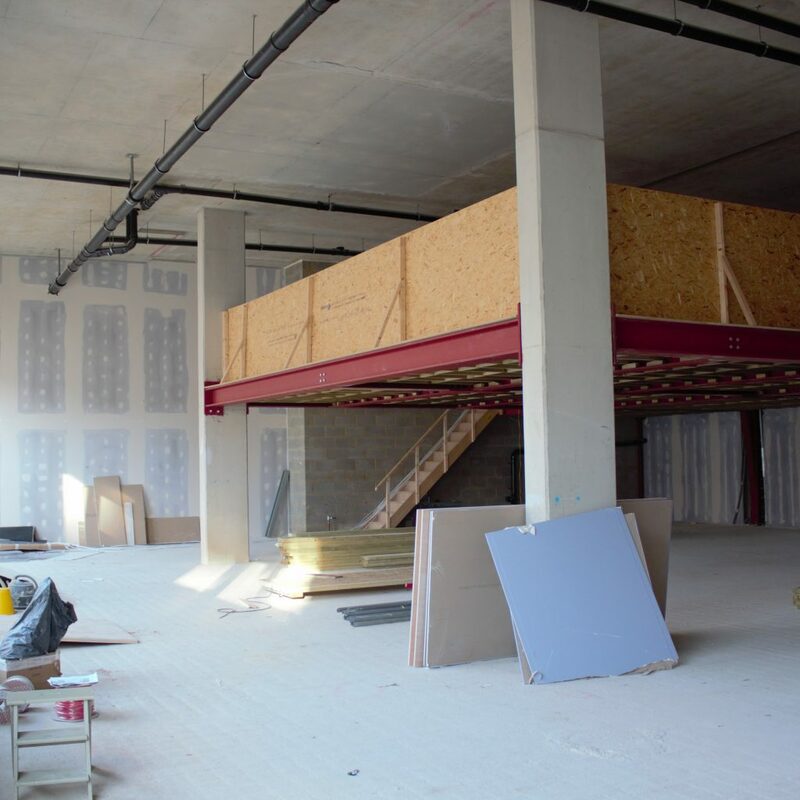 and we now have a dedicated area for this with a specialised ventilation system, which will allow us to make them even better in the future. We have also been busy designing some cute new ‘smiley’ designs. We think they are really great and we hope you do too. Choose a design to reflect your little one’s mood or personality. Are they smiley or cheeky? Are they a cool dude or chick with sunglasses or do they just like to giggle? There’s something for everyone. You can use our stickers on anything from clothing labels to water bottles, bags and shoes. Here are some of our favourites in the new range. If your little one is a happy soul who loves to smile then the all-time favourite icon ‘The Smiley’ is the one for you! It means you feel on top of the world! 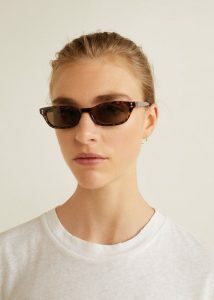 Be the ‘cool’ one with our ‘smiley’ wearing a big pair of black shades. We think these will be a big hit for the summer – just perfect for naming sunglasses, flip flops and all that beach stuff. If your little one is an absolute angel then why not label all their stuff with our adorable angel smiley. Don’t forget our stickers will stick on anything from changing bag, milk bottles, shoes and hats. This one is for the cheeky ones out there… This little wink will show off their fun, naughty side. Stick it on your bag, phone, trainers or laptop to show everyone that they’re yours. If your children love to make people laugh then our silly face icon is for them! Play the clown and label all their toys. They’ll never lose a thing again. We think our Love Eyes smiley is super cute and would look good on anything, especially the things kids love most. Favourite teddy, t-shirt or pencil case, perhaps? Our tags will stick on virtually anything. To celebrate the arrival of these new smiley faces, we are giving a set away! All you have to do is send an email titled ‘My Nametags Smileys Competition IE ’ to marketing@mynametags.com – full T&Cs below. Competition closes at midnight on 07/08/2018. Entry into the competition authorises My Nametags to contact you,and publish your name on our blog should you be the winner. The winner will receive one set of My Nametags colour sticker labels and must include one of the designs highlighted in the blog above.